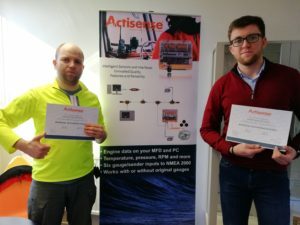 On February 15, 2018, we had the pleasure to participate in the Actisense Acredited Installer training organized by NMEA2000 specialists Actisense. 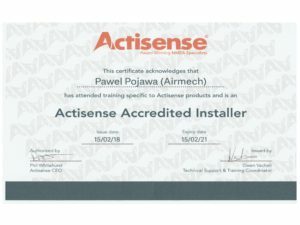 The training was aimed at increasing the knowledge and experience in working with Actisense products. 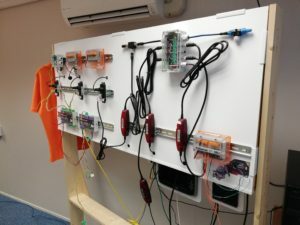 During the training new Actisense PRO-MUX-1, A2K-SBN and NDC-5 products were presented. 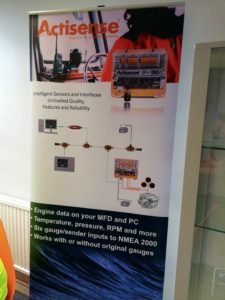 The knowledge gained will contribute to increasing the level of our service in cutting issues NMEA2000 and NMEA0183.